President Donald Trump has plenty of detractors, but for spokeswoman Sarah Sanders, he has support from above. "I think God calls all of us to fill different roles at different times and I think that he wanted Donald Trump to become president," Sanders says in an interview to be aired by the Christian Broadcasting Network. CBN journalist David Brody tweeted Sanders' claim after the interview was taped. 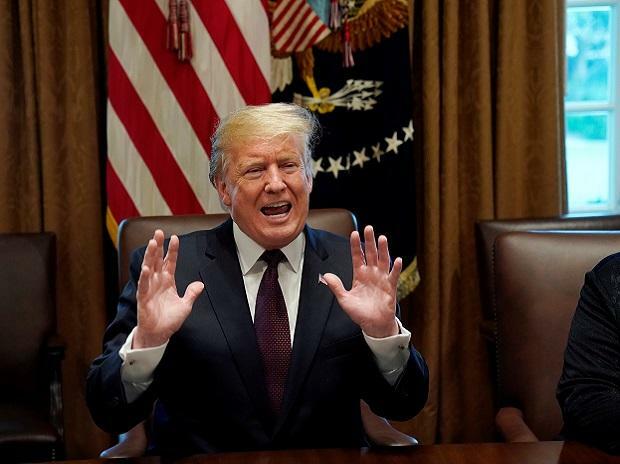 Trump, a Republican, has strong backing from the politically influential US evangelical movement, which early on decided to overlook multiple lurid reports regarding his private life.